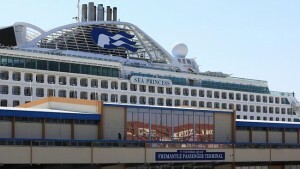 Sealanes has a dedicated Cruise Ship division at our head office in Fremantle. Sealanes now concentrates its cruise ship supply efforts in Western Australian and the Northern Territory, however still maintaining representation Australia-wide when required. 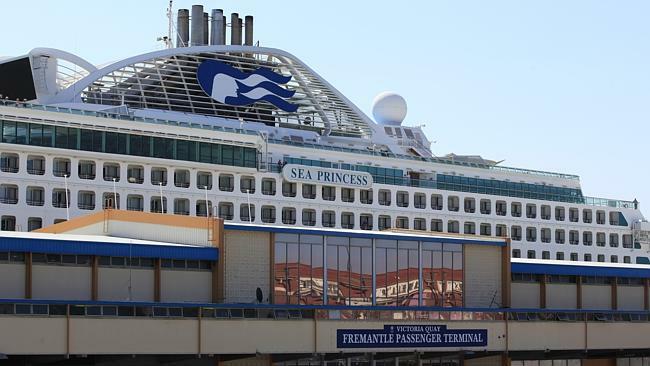 Sealanes history of quality product and the best of customer service continue as the world cruise industry increases its presence at Australian ports. Our large warehouse facility is able to hold stocks consistent with the quantities required by today’s large 5 star cruise vessels. Our continued growth within shipping, offshore operations and mining is on track, keeping Sealanes in the forefront of the ever expanding market..
And our service doesn’t end with delivery of the very best of provisional items. We still have one of the largest bonded stores facilities in the West, and probably Australia’s most in-depth technical department for your deck, engine, navigational and medical support.